Do you want to become an iKeyBnB Ambassador? Learn about the exciting opportunity to become the only iKeyBnB Ambassador in your city. 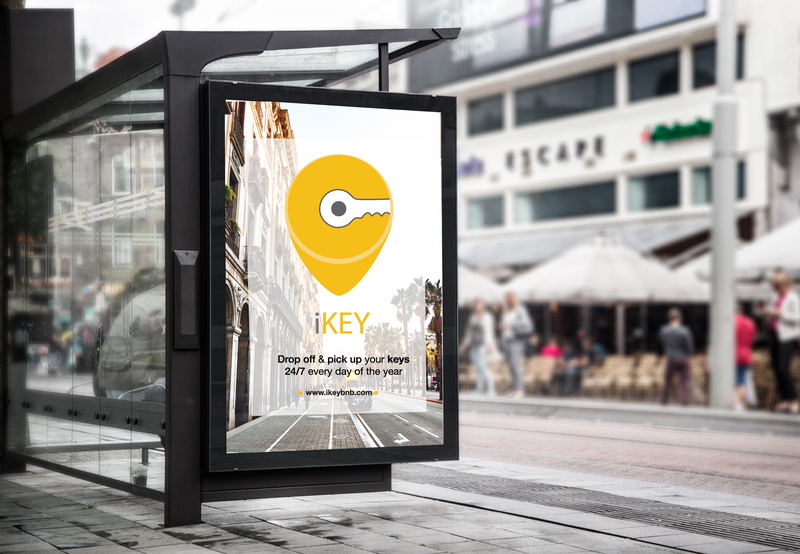 iKeyBnB is expanding worldwide and we are looking for passionate businessmen and tourism experts that want to join us and provide the Key Exchange solution to their region! If you are interested in creating a profitable business based on the growing Home Sharing Industry and you want to have the chance to promote a new service while also being a valued part of an innovative entrepreneur network, iKeyBnB is the perfect choice for you! Learn more about the benefits of becoming an iKeyBnB Ambassador!